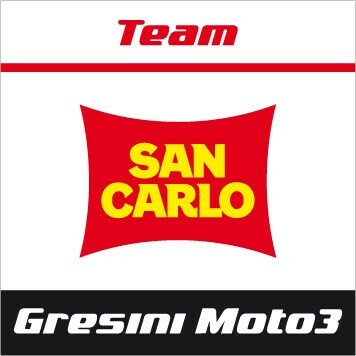 Also Team Honda Gresini Moto2 and Team San Carlo Gresini Moto3 choosing Starlane as technical partner. 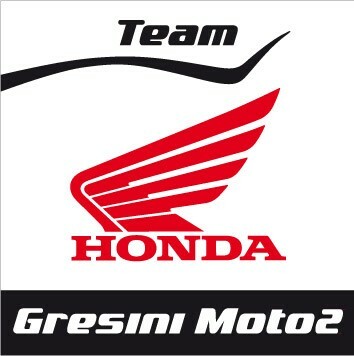 Signed the technical agreement between Starlane and Team Honda Gresini Moto2 and Team San Carlo Gresini Moto3 for the equipment of Rea's and Wilairot's Moto2 bikes and Antonelli's Moto3 with DaVinci-R dashboards and Power Shif NRG quick shift systems. The technical partnership will allow both the teams under Gresini facility to use Starlane technology to achieve their racing goals in the World Championship and will bring Starlane devices to an even further development level and evolution.